Vick’s Special Bonuses for Majestic Templates Video Toolkit. Grab Majestic Templates through the link on this page and receive all the valuable semi exclusive bonuses on this page. See Majestic Templates Live Here! Super Niche video templates is a massive collection of 50 local niche video templates designed with remarkable matching cartoon and image scenes and paired with professional voice over in vast various high demand popular niches. 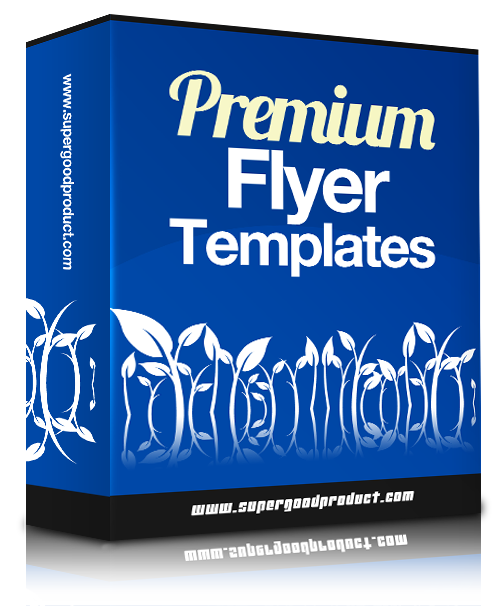 The video template from the Super Niche video templates bundle not only look absolutely stunning but are super special because they are fully customizable and this is a big deal because our video templates offer you full versatility and you can customize them in any way you want. 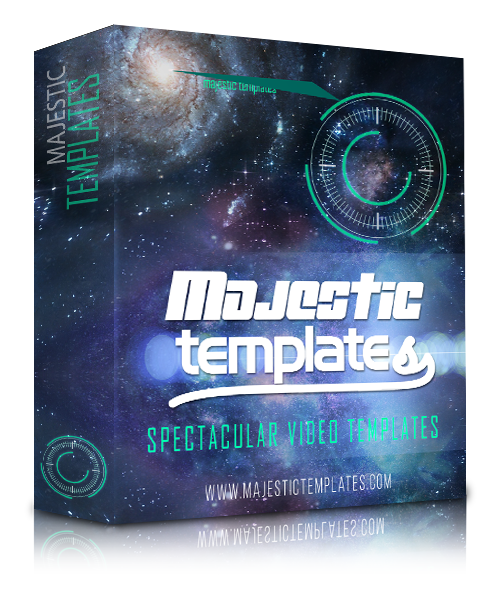 Grab Majestic Templates Video Toolkit & All the Bonuses On This Page Now!